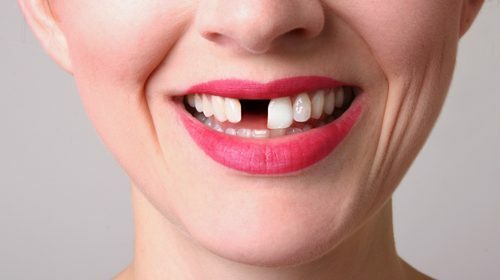 Some causes of loose teeth in adults are harmless, others require the care of a dental professional to save the tooth. 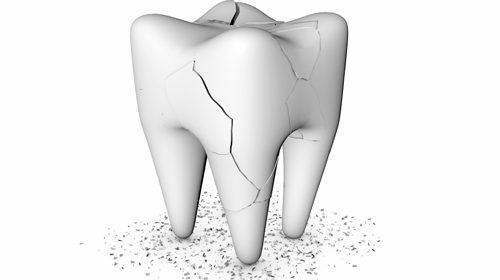 Anyone who suspects that they have a cracked tooth should see a dentist immediately. 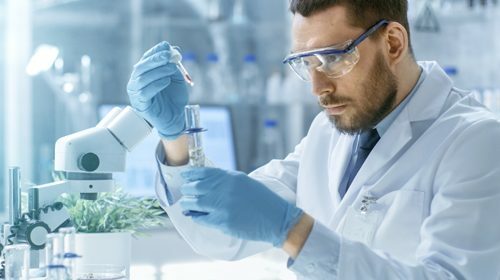 Researchers at Queen Mary University of London have developed a new way to grow mineralised materials, which could regenerate lost dental enamel.